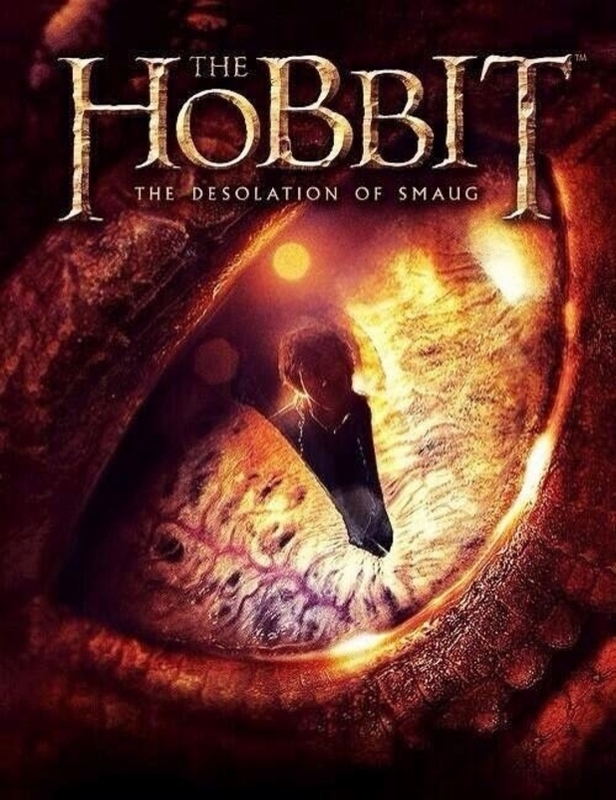 Hobbit fans around the world are already lining up to see part 2 of Peter Jackson‘s adaptation of The Hobbit, called The Desolation of Smaug. I have already talked about how important C.S. 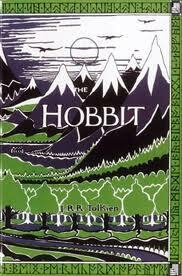 Lewis was to the publication and promotion of The Hobbit. But friendship with C.S. Lewis wasn’t the only providential moment in J.R.R. Tolkien’s career as a fantasy writer. Twice the hand of history was moved so that our lives could be filled with the mystique of Middle Earth. First, C.S. 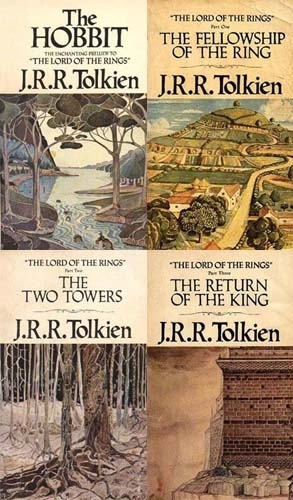 Lewis encouraged–really, drove–Tolkien to finish The Hobbit and allow it for publication. Tolkien’s sales are in the hundreds of millions now, so it is tempting to think that it obvious that The Hobbit should succeed. But we have to remember the context. The genre of Tolkienesque fantasy did not exist yet. Who knew what a hobbit was? There was no market for elves, and the fairy tale market was slim. Plus, it was the Great Depression, and there were few space shillings for frivolous books–and Bilbo’s tale is brilliantly frivolous. Finally, Tolkien was an Oxford Professor of Anglo-Saxon literature–hardly the sort of chap to be publishing a children’s book of fantasy. Although the odds of a Tolkien genius finding the market are far lower today, we cannot forget the uphill battle that he would face if he ever finished his There and Back Again tale. And we can never forget that it hadn’t happened yet. C.S. Lewis liked Tolkien’s little story, but Lewis was only a failed poet and clever friend at this point. None of us knows in the midst of our literary ambitions and authorial doubt whether what we have in our hands and on our hard drives is worth anything. The eventual publication of The Hobbit was the result of a series of fortunate accidents. Tolkien had lent the typescript of The Hobbit to one of his students, Elaine Griffiths (1909–1996). Griffiths in turn drew the text to the attention of Susan Dagnall, a former Oxford student now working for the London publisher George Allen & Unwin. After securing a copy of the typescript, Dagnall passed it on to publisher Stanley Unwin for his evaluation. Unwin in turn asked his ten-year-old son, Rayner, to read it. Rayner gave it such an enthusiastic review that Unwin decided to publish it. The contract’s deadline for submission gave Tolkien the motivation he so badly needed to complete the writing. On 3 October 1936, the work was complete (Alister McGrath, C.S. Lewis: A Life, 198). It is a brilliant set of small movements that have turned this wheel of history. You can read some of the Hobbit correspondence in Tolkien’s letter collection, edited by Humphrey Carpenter, Tolkien’s biographer. The coincidences and chance meetings–what Thorin’s folk call luck–I have elsewhere hinted is the hidden hand of providence in Tolkien’s work. And while not all will feel that Peter Jackson’s interpretation is guided by the same wise force, it does bring us on this occasion to be thankful for this rich world that, save for an Oxford don, a student, and a 10 year old boy, we would be without. Now, back to the those movie line ups! Despite all the things Peter Jackson will inevitably get wrong, and despite my puzzlement over the elf love interest, I will enjoy the film. I hope. This entry was posted in Creative Writing, Fictional Worlds, Lewis Biography, Reviews and tagged Alister McGrath, Bilbo, children's literature, Collected Letters of C.S. Lewis, fantasy, J.R.R. Tolkien, literature, Lord of the Rings, Middle Earth, Out of the Silent Planet, publishing dreams, The Desolation of Smaug, writing. Bookmark the permalink. I’ve foolishly been toying with going to see the movie. I watched the first movie a month or so back and barely tolerated it. But Smaug looked really cool, even just the brief glimpse we got of him, so I’m tempted to see the movie just to see him portrayed. I’m just debating whether or not I can stand the other stuff without getting violently ill.
What was it that you found so offensive? Nothing offensive per se. One could perhaps call me a Tolkien purist, but it’s not the changes in the movies that annoy me so much as it is the unnecessary changes, the stuff that detracts from Tolkien’s story & focuses more on the screen writers and director’s story. I feel like all the spirit of Tolkien has been sucked out & we’re left with characters that vaguely resemble Tolkien’s characters & a story that loosely follows Tolkien’s story. Plus, Jackson has the habit of stripping characters of all their nobility & better virtues. It is a real struggle for people who expect a film to be representative or faithful. Thorin gets a face life, the fairy tale is gone, there is war–The Hobbit is no longer what it was. But I like it as a movie. It is an interpretation, and they do different things, films and books. My hopes are higher for this 2nd film than the first one.